If you were unlucky enough to buy a slim LCD TV just before they got “smart”, you should not despair. In fact, you can make your TV much smarter and feature-rich than those coming with built-in software that is usually slow or buggy. As far as TV boxes go, Xiaomi is one of the most reliable brands, providing products with a smooth user experience and lot of support. 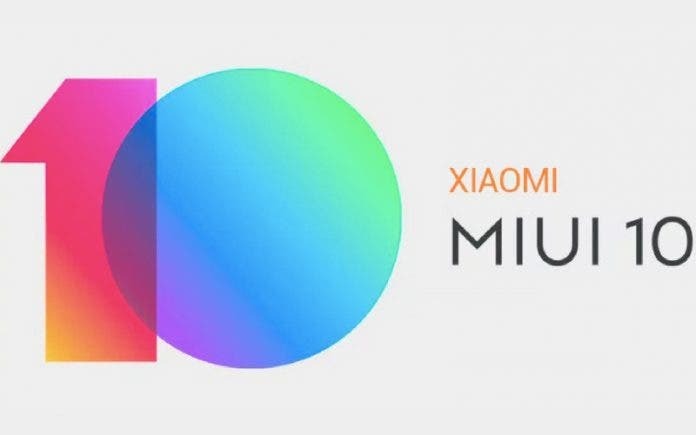 So, are you ready to get your Xiaomi Mi Box? Let’s learn more about it before heading to Lightinthebox for the deal! 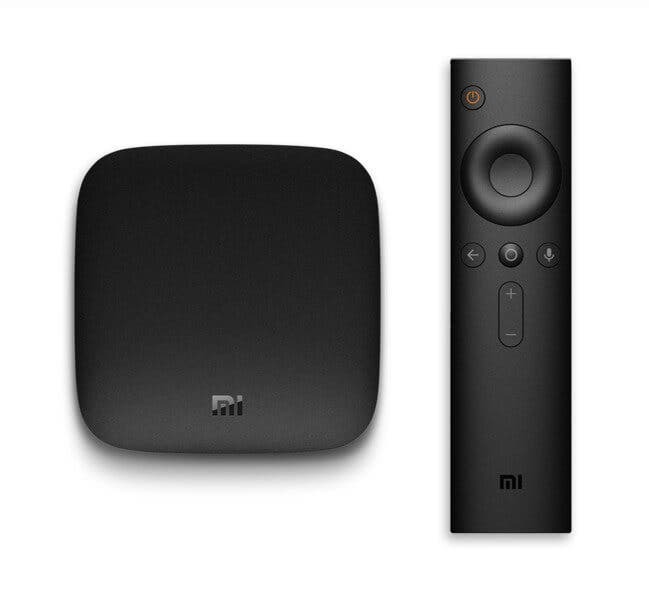 The Xiaomi Mi Box comes with an high performance quad-core Cortex-A53 CPU and runs Android TV 6.0. 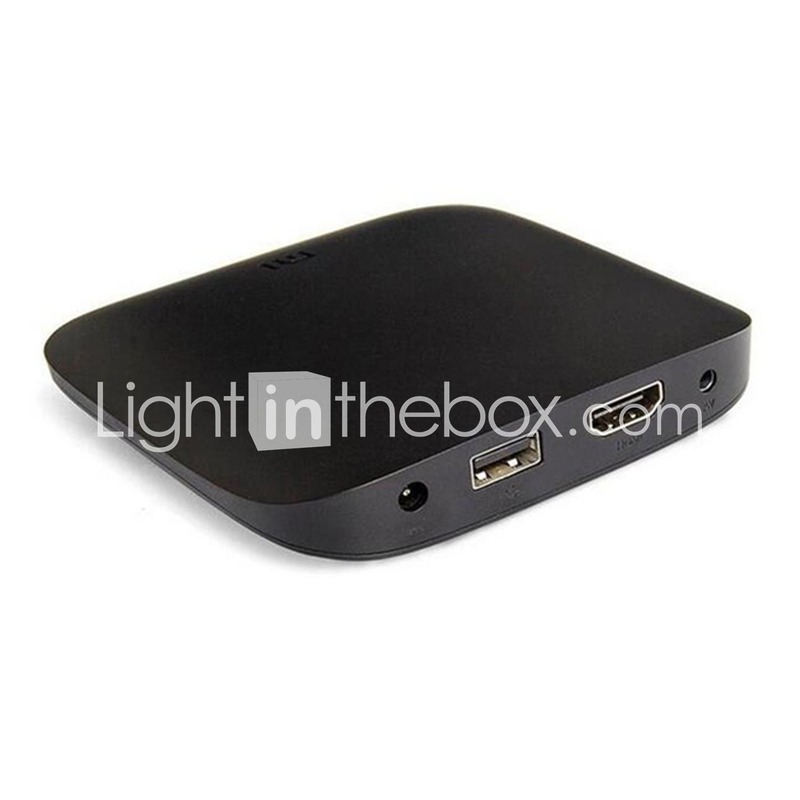 The box supports Bluetooth voice remote control and various codecs such as HDR 4K H.265 VP9 Profile-2 4K. It also features the fast HDMI 2.0 standard and it works with Dolby and DTS encoding. The Mi Box comes with 2GB of RAM and 8GB of internal storage. The device in this sale is the international version and it comes with the original EU plug, if you’re from any other country they’ll include an high quality adapter. You can get the Xiaomi Mi Box over at Lightinthebox for just $59/€51.92. Previous Honor 10 Captures Amazing Image At Everest Peak?